SW Towing has been providing emergency jump start service for 13 years in FL. We perform a variety of roadside assistance services, as well as towing. Our company strives to provide the best service in the region, making it our priority to meet every single one of our customers’ needs. Our professionals will stop at nothing to see you get back on the road. We are passionate about what we do and we do it with the utmost pleasure. We work efficiently and with care. We understand that our customers have busy lives and need to get back on the road quickly, so we make sure that happens. As soon as you call us, we will respond and come to your assistance. 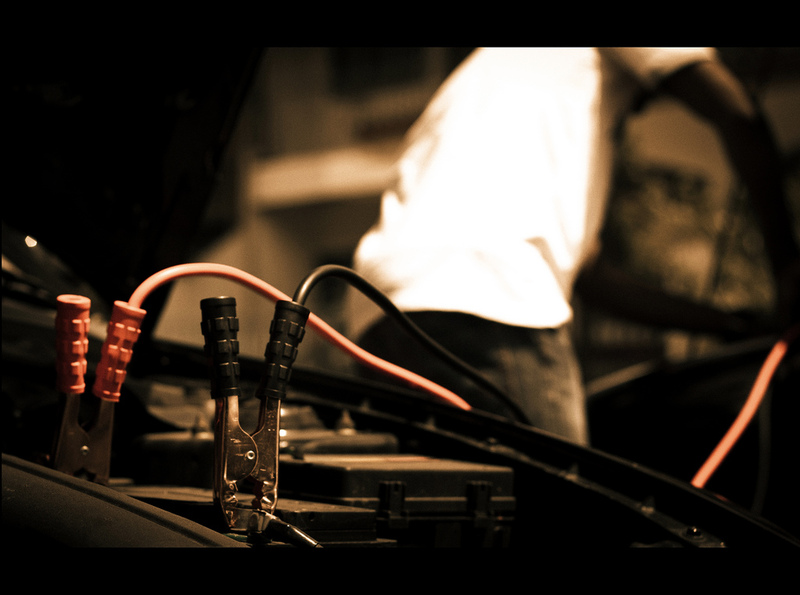 Being a local company, we have had the pleasure to perform out fast jump start service to many cars in the Florida community, as well as in neighboring areas. You can be sure that our service is 24 hour, fast, trustworthy and excellent. We have other roadside assistance services. All of our professionals are excellently-trained. • Towing: Our towing service has high demand because it is of the highest quality. Rest assured that your car will be in great hands. We can tow your car anywhere you need to. • Tire change: Whether you need for us to replace a tire or simply add some air, we will take care of it. If you have a roadside emergency, please call us at any one of our many locations throughout Florida. We will get someone out there as soon as possible. Also, feel free to call if you have any questions or concerns! Our agents will be more than happy to give you all the information you need. Whether you need fast jump start service to get your car back on the road or you simply need it towed, SW Towing will get it done for you. Give us a call today, we can help.